Another day, another food holiday. 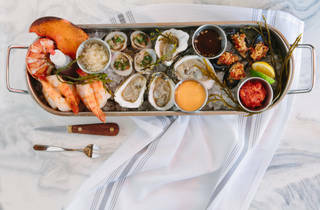 This time, we're eating in celebration of oysters, which Izzy's has on special during happy hour. 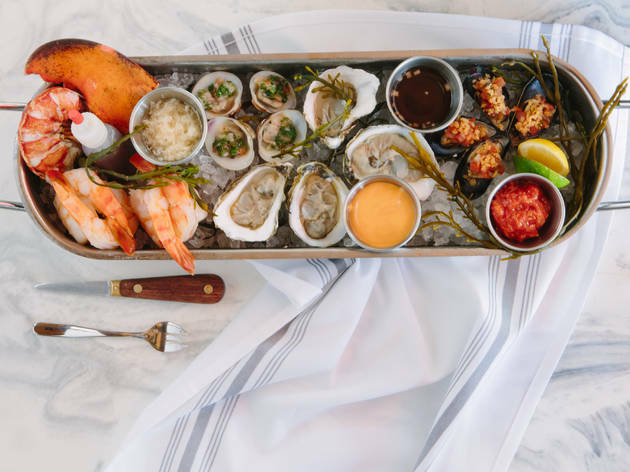 Arrive between 4pm and 8pm and take advantage of bottomless oysters and Narragansett beer for just $28.